Hardly a week goes by without a new cyclocross event popping up on our radar. The fast, fun and friendly circuit racing format is an excellent way to spend a few hours on a Sunday, for both riders and spectators alike. If you want to go racing with a modest budget, these are the bikes for you. 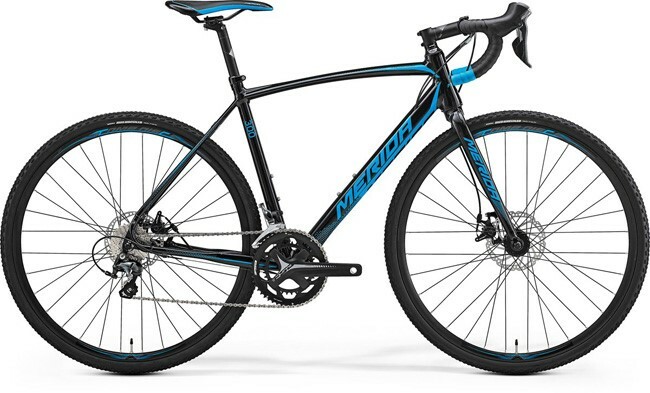 If you’re looking for the best cyclocross bike for sale for less than £1000, aluminium frames and disc brakes are what you can expect. 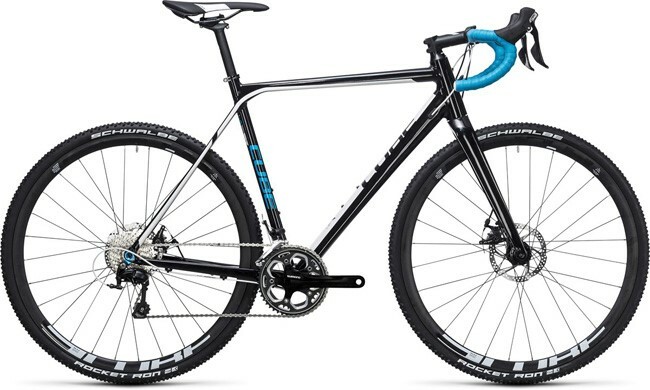 At this price there are very few cyclocross bikes with carbon frames, and those that are carbon will only be so affordable because sacrifices will have been made on the quality of the gears, brakes, wheels, or even the carbon itself; the last thing you want is to split a seam on a cheap carbon frame after a tumble in the mud! We’ve come to expect great things from anything with a Merida badge attached to it, and the Cyclo Cross 30 certainly doesn’t disappoint. 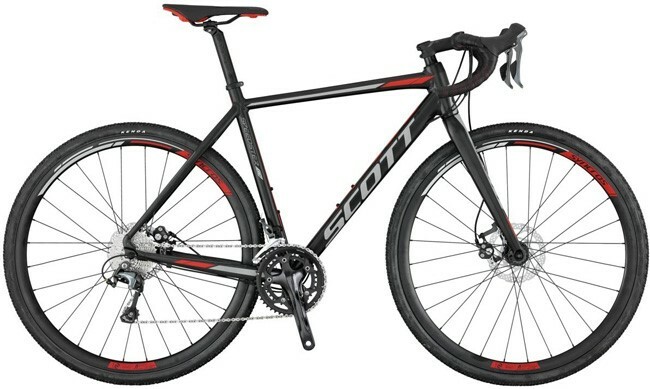 Where else can you get a smooth-welded triple butted alloy frame bike, with internal cable routing, 20 speed Shimano Tiagra gears and a set of award-winning Spyre dual-piston disc brakes, all for just £850.00? Honestly, we don’t know how they do it! Cube have a habit of being able to offer an incredible spec on their bikes for the price. With 22 speed Shimano 105 gearing, flat-mount Spyre dual-piston disc brakes and a Cross Race Disc Carbon fork, this bike is no exception. Did we mention that it’s also fantastic looking? It’s almost a shame to get it dirty… Almost. Attention to detail has always been one of the things we love the most about Scott bikes, and it’s something you can see in every model, from the bottom to the top. The Speedster CX 20 Disc has a double butted 6061 alloy frame with a carbon-alloy fork, internal cable routing, wide-tyre clearance and 2×10 Shimano Tiagra gears, to which it also pairs a matching set of Shimano disc brakes as well. Don’t be fooled by the stealthy matte finish paint – there’s nothing subtle about the way this bike rides!